Officials confirm that thirteen people were killed by Muslim terrorists driving a white rental van. As many as 50 others are seriously injured. The American LEFT, that is those in the mainstream LEFT media, Hollywood, talk shows, Celebrities are not half as angry at the Islamic terrorists as they were with the Schizophrenic white supremacist who mowed down one innocent bystander in Chancellorsville, VA last week. One eyewitness, Lourdes Porcar told local television stations that she saw the van running people over. “It was going very fast, without caring about who was in its way,” she said. Police have set up roadblocks around the city amid reports that a second van was involved in the attack and fled the scene. 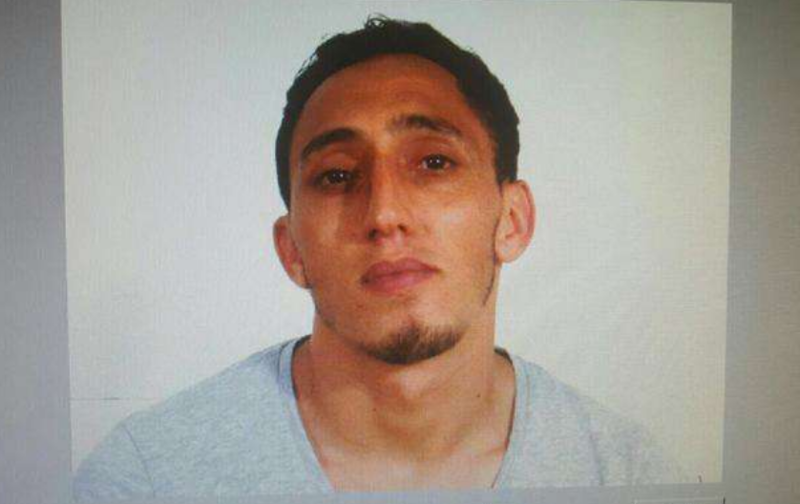 There are also reports that at least one of the Muslim Extremists is holed up in a Turkish restaurant on Carrer Hospital, which leads off from the spot in which the van appears to have come to a halt. 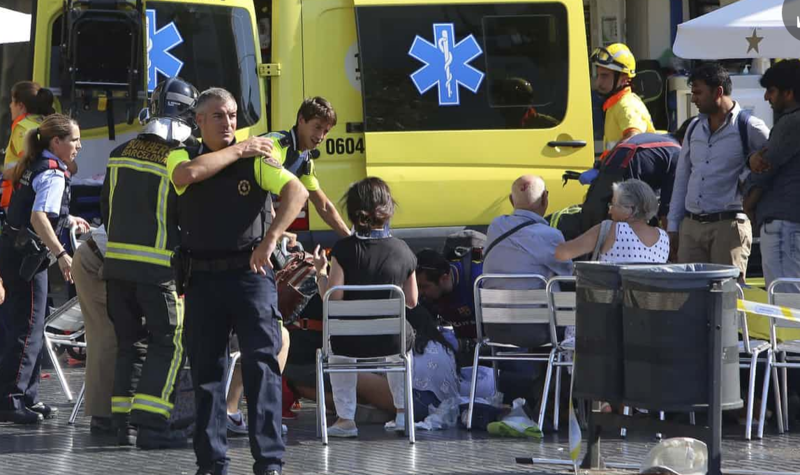 Television pictures show that a rented white van came to a halt on top of a Joan Miro mosaic, half-way down Las Ramblas – meaning that it would have covered more than 500 meters. ISIS is celebrating the massacre. Two vans were were planned to be used in attacks. Also there were attacks on Police exchanging gun fire. CNN and NBC continues their false accusations that President Trump is sympathetic to Nazi’s while ignoring the Muslim terrorist massacre, as per usual. Somehow, the LEFT WING media will still blame Trump for this Islamic terror attack. CNN is beside themselves with upset and disappointment with the fact that the massacre in Spain was carried out by ISIS inspired MUSLIM terrorists and not White Supremacists.